Maisie Ivy: Isabella Blow: Fashion Galore! 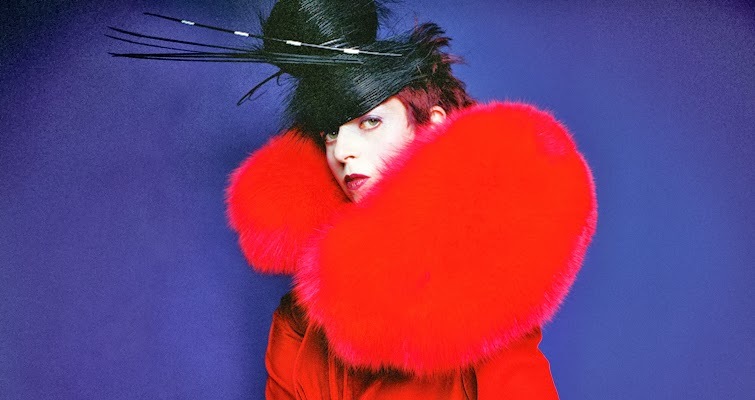 Last week I attended the most talked about fashion exhibition of the moment, Isabella Blow: Fashion Galore! 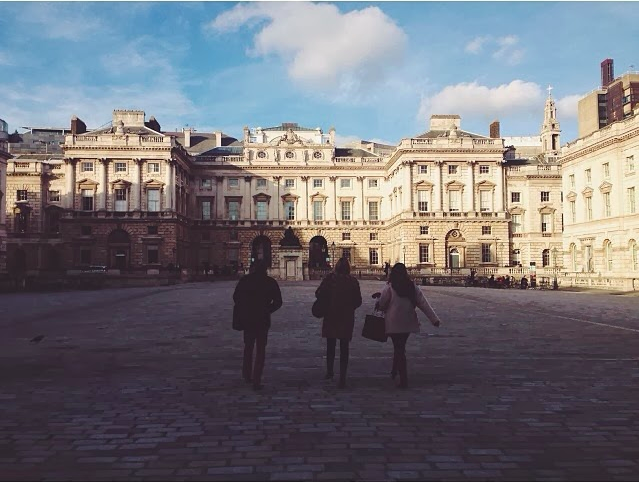 at Somerset House. I've been meaning to go since it opened in mid-November but just couldn't quite fit it in with so much going on! Wow is all I could say when I exited after spending a whopping two and a half hours inside the exhibition. I expected it to be good, but not that fascinating. 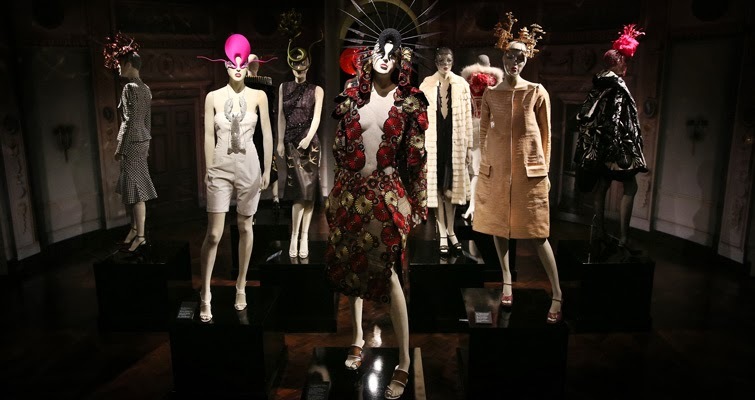 The exhibition briefly explores her history, influences and pin-point moments but focuses mainly on her discovery of Alexander McQueen and Philip Treacy. 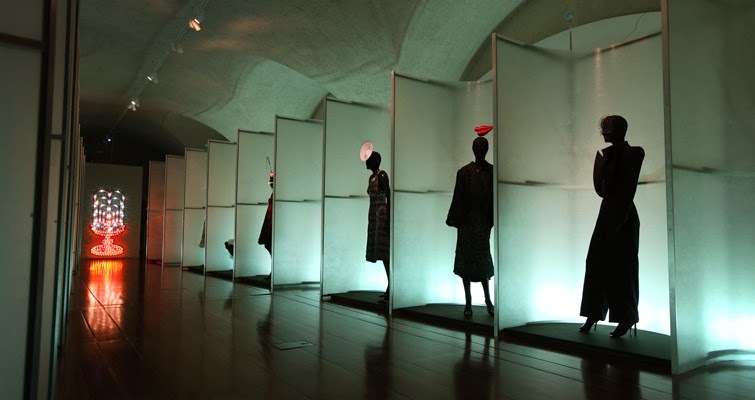 The extent to which Treacy and McQueen's designs are showcased is plentiful and there are many mini screens running an array of fashion shows from the past. I don't want to give too much away! 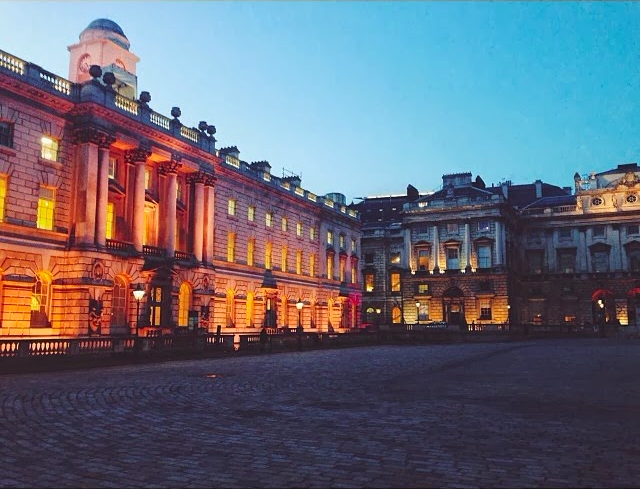 To my disappointment, photography wasn't permitted inside so I could only grab these images from the Somerset House website. It was a truly wonderful exhibition and I strongly, strongly recommend anyone reading this to make the effort to visit! What are you waiting for? 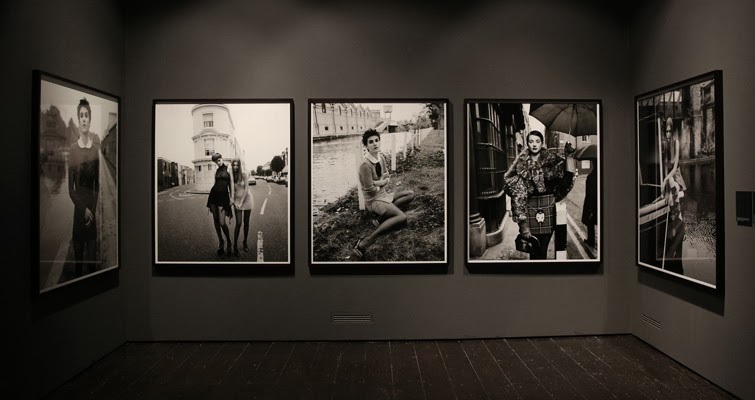 The exhibition finishes on the 2nd March so get down to Somerset House and go go go! I'm definitely gonna check out this exhibition when I'm next in London. She's such a massive fashion icon and had one of THE most interesting wardrobes in history.